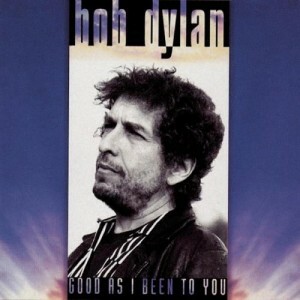 God, I’m just a fat bald guy, 60 years old, singing the blues, you know? It’s all a matter of hearing what I like and seeing if I can make it fit into my style. MK: Who are your favorite contemporary singers? 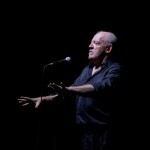 BD: Oh, let me see, Joe Cocker, I suppose. Graham Nash can sing. Van Morrison’s fantastic. And so is Stevie Wonder, but of all of them, Joe’s the greatest. Let It Be is a 1970 documentary film about The Beatles rehearsing and recording songs for the album Let It Be in January 1969. The film features an unannounced rooftop concert by the group, their last performance in public. 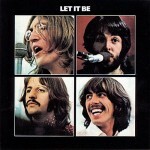 Released just after the album, it was the final original Beatles release. 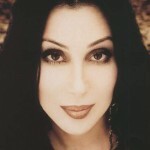 Cher (born Cherilyn Sarkisian, May 20, 1946) is an American singer and actress with a career spanning five decades. Recognized for having brought the sense of female autonomy andself-actualization into the entertainment industry, she is known for her distinctive contralto singing voice and for having worked in various areas of entertainment, as well as for continuously reinventing both her music andimage which has led to her being called the Goddess of Pop. 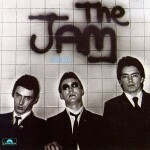 In the City (released 20 May, 1977) is the debut studio album of British mod revival/punk rock band The Jam. It was released in 1977 by Polydor Records and featured the hit single and title track “In the City”. 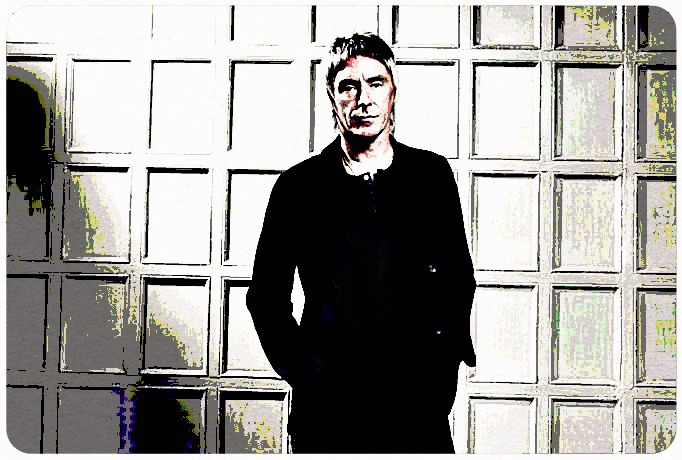 Paul Weller and Noel Gallagher gave Jon Wilde in The Guardian 60 seconds to tell them his all-time top 10. Being given a mere 60 seconds to name one’s 10 Favourite Songs Of All Time would be a daunting enough task at the best of times. Being invited to do so by no-nonsense arbiters of taste Noel Gallagher and Paul Weller is extremely intimidating. 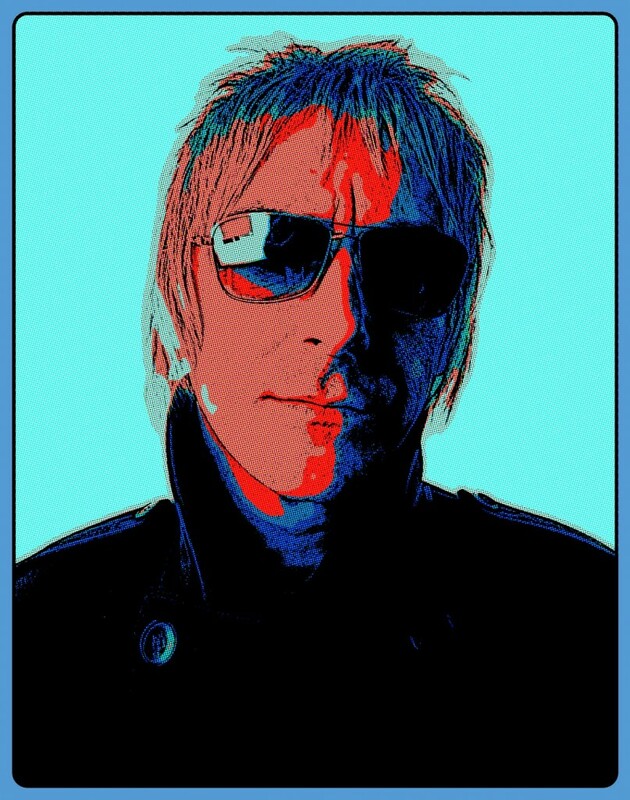 Weller’s knowledge of music is zealously encyclopaedic. If Oasis hadn’t worked out, Gallagher could easily have carved out a career as an astute and funny music journalist. I have used the same method on my Paul Weller list with a few differences; first, I decided that I would include equally many songs from his different bands, and , second, I picked two more songs and gave myself two minutes to complete the task. Two minutes to make up my mind. Imagining Noel Gallagher and Paul Weller over my shoulders. It was fun! Here is my Top 12 (4 solo, 4 by The Jam and 4 by The Style Council). 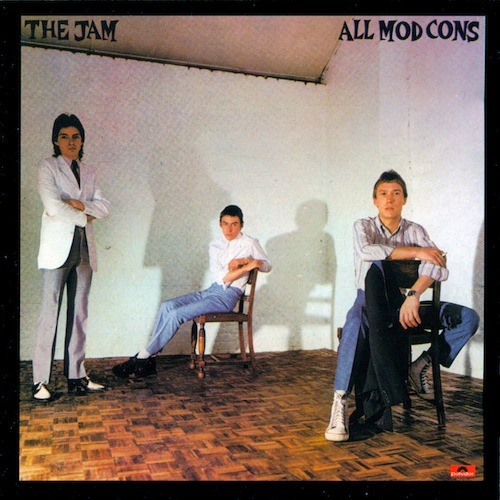 We have found four shows by The Jam (2), The Style Council and Paul Weller solo, they are all very, very good! I shouldn’t pick one of them but the greatest revelation is The Style Council’s set at the Roskilde Festival in 1985, it is just so good, they often get a bad rap but this proves that they were a great live band! The Jam at Bingley Hall in 1982, an effing great show!